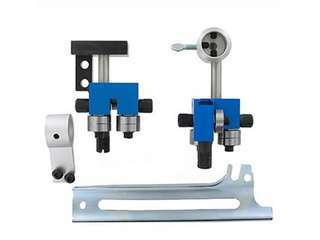 improved cutting accuracy and is adjustable for blade widths from 3/16" to 1 1/4"
improves cutting accuracy and is adjustable for blade widths from 3/16" to 1 1/4"
This provides your saw with reduced blade friction, improved cutting accuracy, and is adjustable for blade widths from 3/16" to 3/4"
We also have an extra wide version for an additional cost allowing the use of blade sizes from 1/2" to 1 1/4"
Improves cutting accuracy and is adjustable for blade widths from 3/16" to 1". 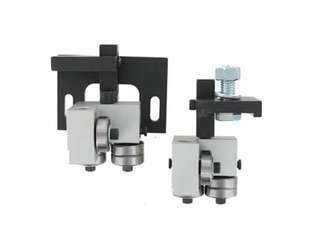 Improved cutting accuracy and is adjustable for blade widths from 3/16" to 1"
Improves cutting accuracy and is adjustable for blade widths from 1/8" to 1". 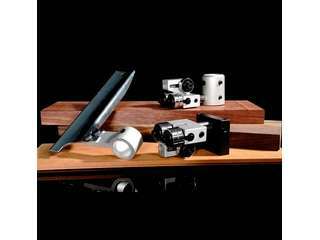 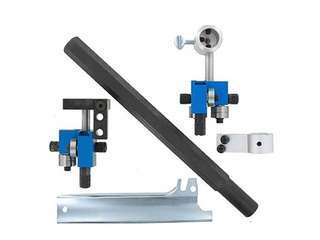 The Jet 14" Pro model conversion kit updates your saws performance through the use of precision sealed ball bearing roller guides. 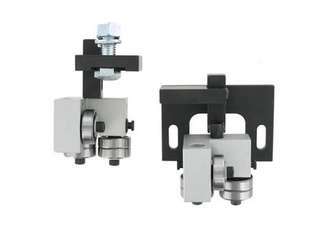 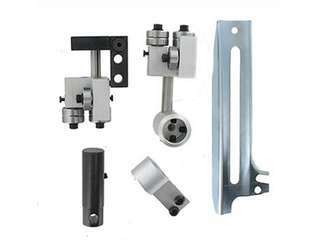 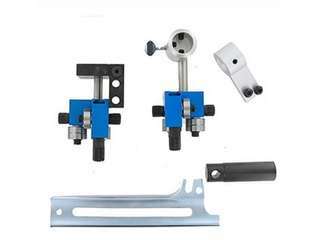 Improves cutting accuracy and is adjustable for blade widths from 3/16" to 1"
This kit updates your saw performance through the use of precision sealed ball bearing roller guides. 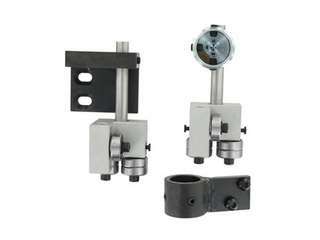 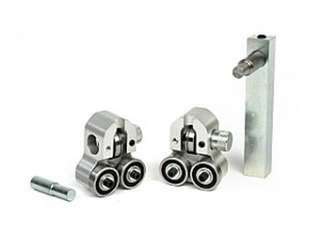 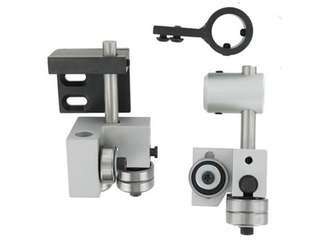 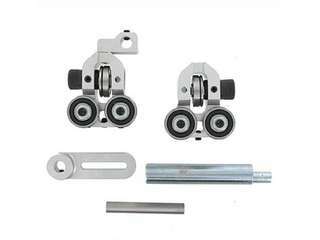 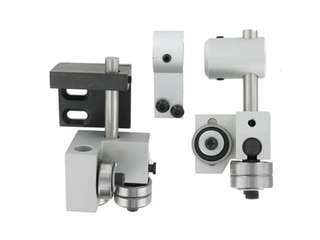 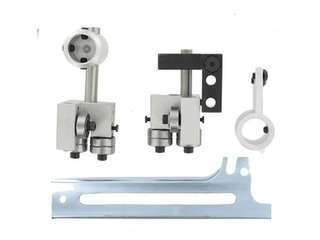 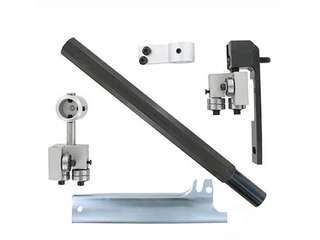 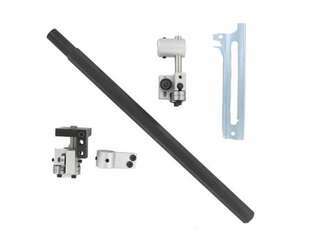 This kit updates your saws performance through the use of precision sealed ball bearing roller guides. 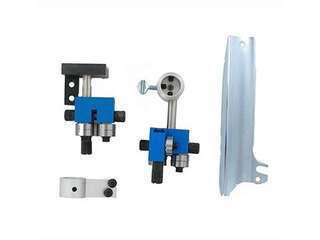 This provides your saw with reduced blade friction, improved cutting accuracy, and is adjustable for blade widths from 1/8" to 1"
This provides your saw with reduced blade friction, improved cutting accuracy and is adjustable for blade widths from 3/16" to 1"
Compatible with Steel Frame variant only. 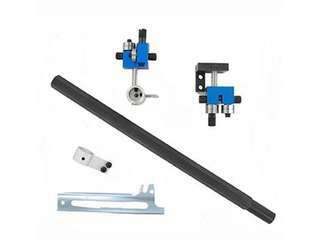 Improves cutting accuracy and is adjustable for blade widths from 1/8" to 1 1/4"
Adjustable for blade widths from 3/16" to 1 1/4"